GOOD NEWS! : Count It All Joy! 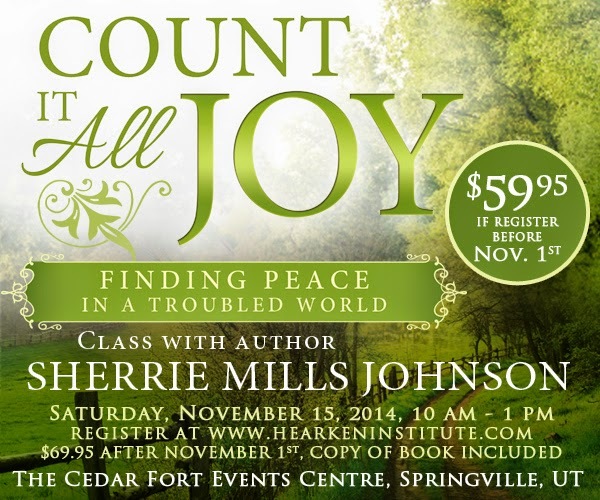 Bring your friends and join me to celebrate the launch of my new book and learn how to Count It All Joy!